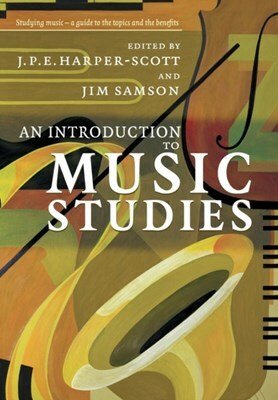 Why study music? How much practical use is it in the modern world? This introduction proves how studying music is of great value both in its own terms and also in the post-university marketplace. All main aspects of the subject are covered, including composition, theory, world musics and music technology.